California's Gov. Brown: Wildfires Are Evidence Of Changing Climate 'In Real Time' According to Cal Fire, firefighters are battling 19 major blazes in the state, as Gov. 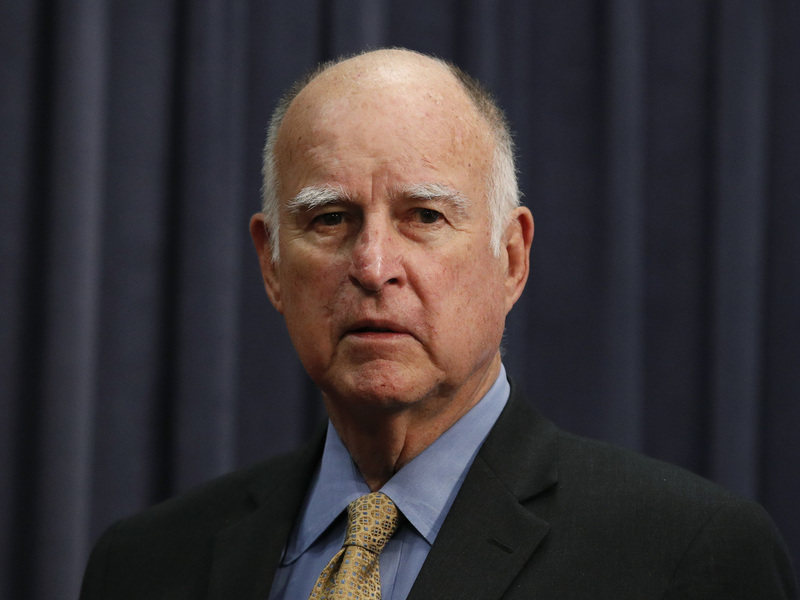 Jerry Brown says it has become an unfortunate "part of our ordinary experience." California Gov. Jerry Brown stands next to the podium before signing a budget bill in June in Los Angeles. "We're in for a really rough ride," Brown said at the news conference. "It's going to get expensive, it's going to get dangerous, and we have to apply all our creativity to make the best of what is going to be an increasingly bad situation." 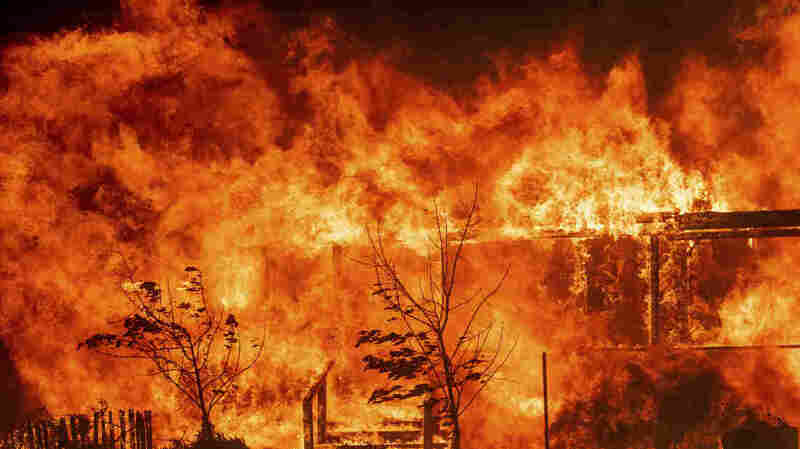 Brown's remarks reflect a growing body of evidence and scientific opinion that supports a link between warmer temperatures due to climate change and more fires of greater intensity that occur for more months out of the year. They also echo the frustration of many on the front lines battling the blazes. "Fire is a way of life in California. It's not going away, so we have to learn to live with it," Cal Fire Director Ken Pimlott said Wednesday in an interview, according to The Sacramento Bee. "The need to protect these communities ... is requiring more firefighters, more resources all the time," Pimlott said.